You probably don’t pay as much as attention to the state of your mattress as you do your carpets or upholstery. You may think that washing your sheets often is enough, but mattresses also need a deep cleaning every 6-12 months. Did you know these can accumulate in your mattress over time? This is why regular mattress cleaning is an essential chore that you shouldn’t overlook because lack of cleaning can lead to allergies, skin diseases and serious illnesses. You may not know it, but your dirty mattress might be the cause of your disrupted sleep. Chem-Dry uses safe and non-toxic carbonated cleaning solutions that are safe for kids and pets. Chem-Dry’s specialised stain removal service can remove ugly stains and leaves your mattresses clean and revitalised. Chem-Dry has specialised extraction equipment to remove the cleaning solution used along with all the dirt, dust, and allergens it has trapped from the air in your home. Your mattresses will dry so much faster because Chem-Dry Clean and Green only use a one-fifth amount of water during the cleaning process. If you suffer severe allergies you can choose Chem-Dry’s additional dust mite treatment or mould removal service. 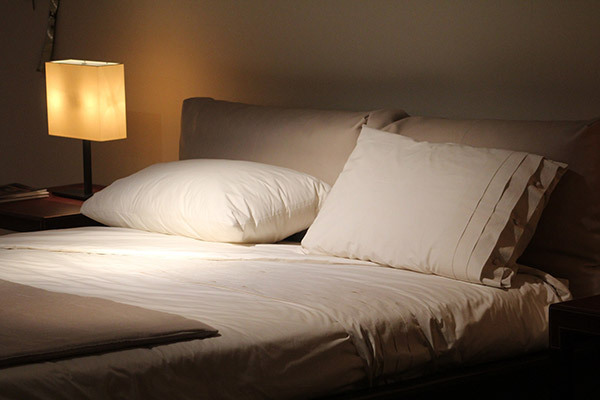 If you want to get a good night’s sleep on a fresh and clean mattress, call John Mulder on 0488 950 833.